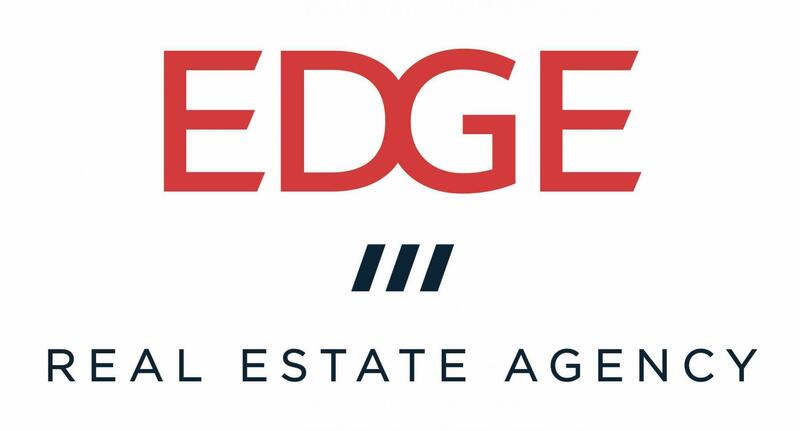 If you're looking to buy or sell a home in Manhattan Beach or nearby, you'll want an experienced local broker. Few Manhattan Beach realtors or brokers are as well known or as widely relied upon as Dave Fratello. Through his popular 12-year-old website, MB Confidential, Dave shares data and insights about the local real estate market. Hundreds of visitors come daily to the website to track the market and just to explore. But it's Dave's track record that should earn him a place on your list when you're ready to bring in a local expert. 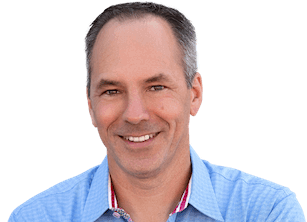 Since going full-time into real estate in Spring 2012, Dave has consistently been a true top-producing Realtor in Manhattan Beach, with more than $200 million in real estate sales to date, including on-market and off-market sales. 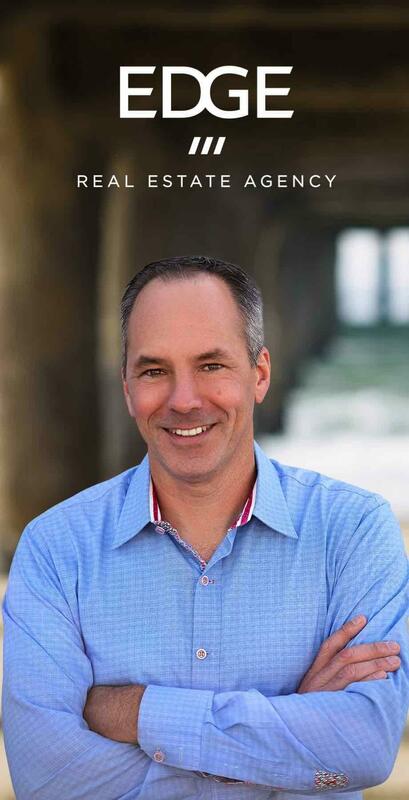 He has become one of the most effective Manhattan Beach real estate brokers. It's serious business in our pricey real estate market. Dave has earned the trust of many dedicated professionals and families buying and selling here. [Dave] uniquely blends data and a deep understanding of the market to help you get to the right outcome. He is patient, friendly, honest and will hustle when you need it. Plus, he runs MBConfidential.com, by far the best website on area real estate trends. It costs you nothing extra to get your own representation for a home purchase. Yet too many buyers try to do it all themselves, making decisions about all of the important things at the last minute. What are the pros and cons of different neighborhoods? Is a property priced right? Is another, better property coming up soon? Who can help evaluate the strengths and weaknesses of a particular home? What's the best approach to writing an offer in a specific situation? You'll do better with a dedicated buyer's agent. Don't wait till the end and just try to negotiate with the sellers' agent! Dave Fratello has ranked in the top 3 representing buyers in Manhattan Beach over the past 5 years. That's because he likes to take the time to understand a family's wishes and to help steer them toward good decisions that will get them the home they want at the right price. Hard work over what can be a long period of time has helped Dave earn the loyalty and appreciation of dozens of buyers in the area. For best results, start early! Bring in a local expert like Dave early in the process. It costs nothing to get started, and you'll likely end up happier and with a better deal as a result! The two keys to success for any property sale are to price it right and make sure it's promoted right, gaining notice from the maximum number of buyers. Dave is well known for his market evaluations, including those published online on MB Confidential. Crunching the numbers is one of his favorite parts of the job. You'll get an honest opinion not only on price, but on what the market competition and environment look like as you are preparing to sell. Dave's background is in advertising. He brings high standards for the look, feel and wording of advertising, and has a team of high-quality photographers and videographers to bring in to help. Dave's online marketing, in addition to high-caliber print promotion, extends the reach of your listing to more potential buyers. When negotiating with buyers, Dave will help ensure that you're working with well-qualified, motivated buyers and that you get the best terms possible. Bring in a local expert like Dave when you're first thinking about a sale. Take the time to understand the range of possible market values, consider the work you might need to do to prepare for market and plan with an eye toward the best times of year to sell. This way, you can be sure to come to market ready and draw the most interest. A real estate broker's mission is to add value to the home buying or selling process. Dave's clients have been very satisfied. 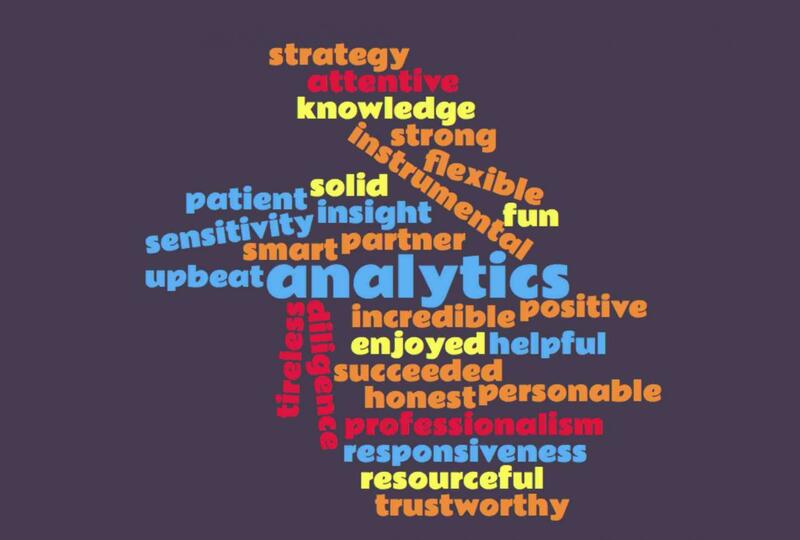 The word cloud above summarizes what clients have said. We really enjoyed working with Dave Fratello. He is super resourceful, and found us exactly what we were looking for in a very tough market. He’s also a very personable guy who made a stressful process as easy as possible. [Dave's] knowledge of the marketplace is unmatched. Very strong analytics tempered by a deep sensitivity to his client's needs - taking personal time (multiple nights, long conversations, incredible responsiveness) to address our concerns. He also brought much to the table when we had dealings with the city, with construction issues re: the new build we purchased and also when we got the team together to discuss financing strategy. Tireless and always on point. What else can I say but - thank you Dave! Dave was my listing agent when I recently sold my home in the sand section. 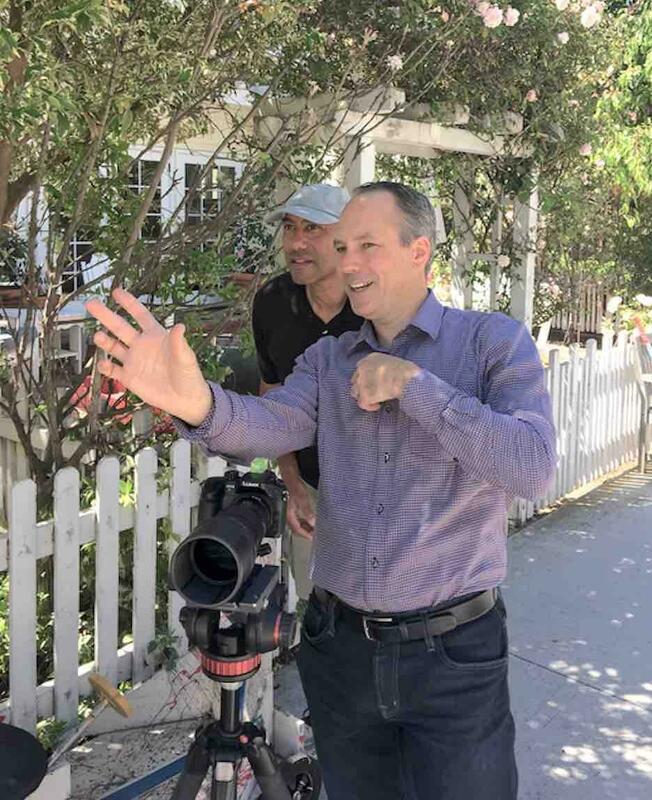 Dave is incredibly knowledgeable about the Manhattan Beach real estate market and worked tirelessly to make the sale happen in a surprisingly short time. His honesty and integrity were equally impressive - highly recommended. Dave is a Zillow Premier Agent and a "neighborhood favorite" on the local Nextdoor.com site. Dave is married and lives in Manhattan Beach with two great kids, a cat and a saltwater aquarium. 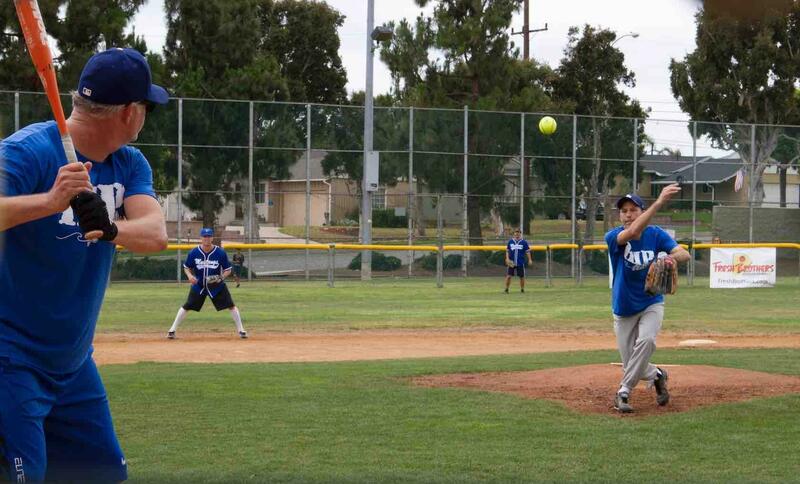 He's coached boys' baseball and soccer teams, and served on our Little League board of directors. Dave sponsors two annual 5K runs in town, and is director of a charity softball tournament in June where parents play one another for a good cause. Finally, with his wife, Jeanne, Dave publishes DigMB.com, a local-news website that gives locals and visitors a great picture of all that Manhattan Beach has to offer. When you are ready to craft a strategy to buy or sell, give Dave a call! We're looking forward to meeting you! Please send an email with your request: email Dave / address: df90266 [ at ] gmail.com, call (310) 243-6299 or use the contact form below.